Both eyes colored in. 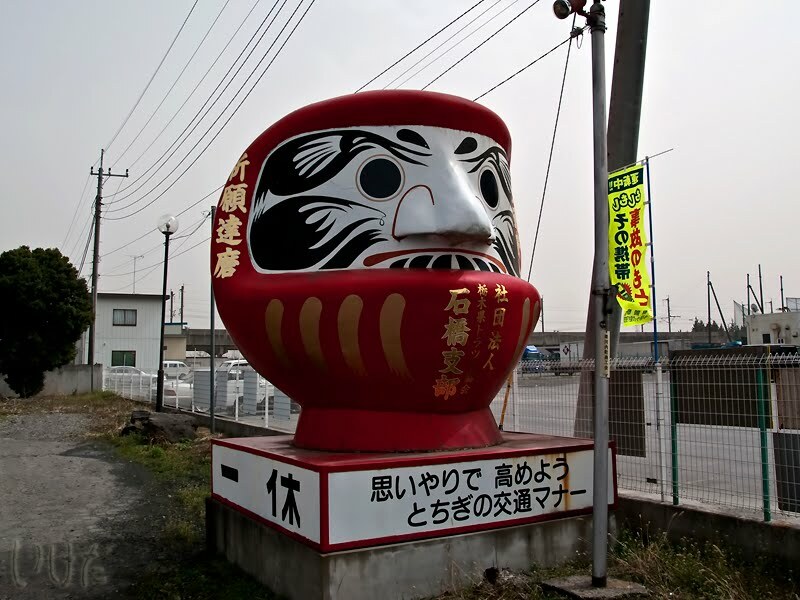 Time to find a new Daruma for new dreams and wishes. Beautiful photo! No idea what that is, I will have to google it. But it's a cool shot.